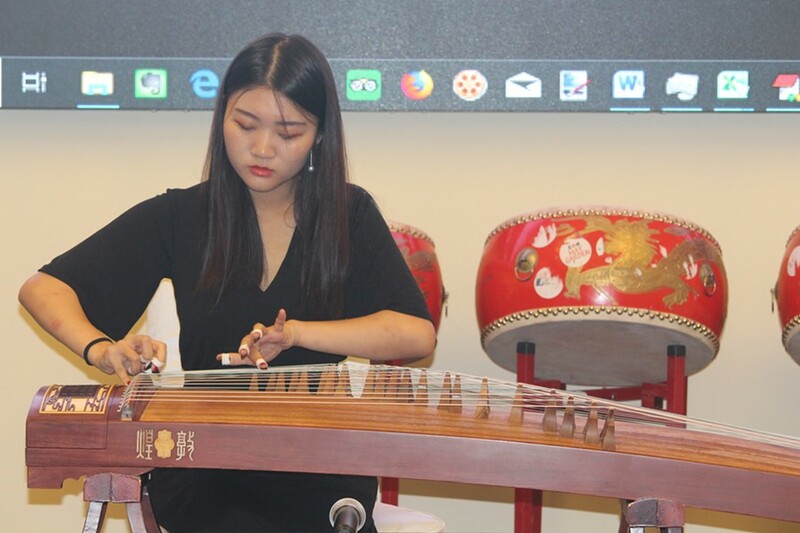 Linshan Sui performs a traditional Chinese instrumental solo, "The Spring in Lhasa," on her guzheng, known in English as a zither, at the August 22 press conference. Halifax's first-ever Chinese Festival will kick off Saturday September 9 with a big event at the Rebecca Cohn and end with a free waterfront extravaganza on the 22nd, it was announced on Wednesday. The Canadian government named 2018 the Canada-China Year of Tourism as a way to celebrate and explore the history and opportunities between the two nations. The Halifax event aims to follow suit: "to showcase Chinese culture, and to strengthen the linkage between the Chinese community and Nova Scotia, providing an opportunity to learn about Chinese culture and assisting local business to learn about the business philosophy in China" is the goal of the Chinese Festival. 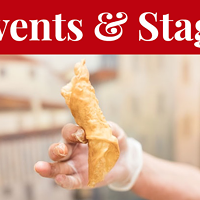 September 9's Embrace China event features an internationally renowned slate of performers, including the National Peking Opera Company, National Academy of Chinese Theatre Arts and the Chinese National Acrobatic Troupe. Get tickets here. 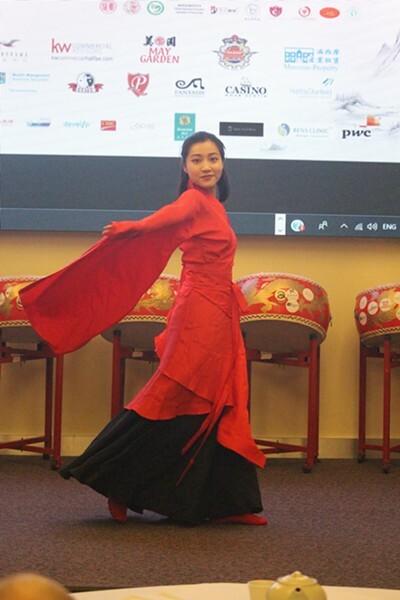 Yilu Zheng, of the Chinese Culture and Art Club of Nova Scotia, performs the classical Chinese dance "The Nation of Greatness and Courtesy." On September 22, Chinese Festival Day, hit the Halifax waterfront for a day of performances, activities and food: The making of clay figurines, sugar people and handcrafts, and tasty, authentic food from different regions of China, including Moon Cake, "a Chinese bakery delicacy traditionally eaten during the mid-Autumn Festival, devoted to lunar appreciation and moon watching." Additional events will be held between the marquee ones. Get the whole schedule here.